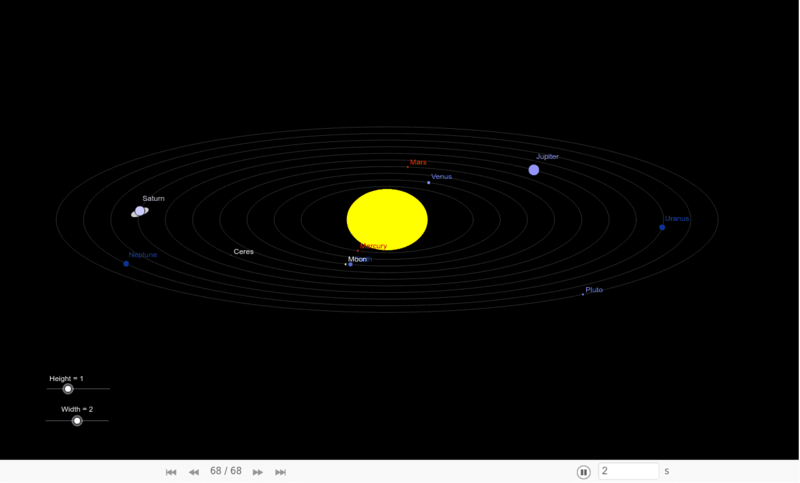 Here is our Animated Planets and our Solar system, This is not accurate but is good for showing our solar system to younger people. It is kind of fun to play with. Have fun. Is Ceres a planet in our solar system, if so how long have we know about it?